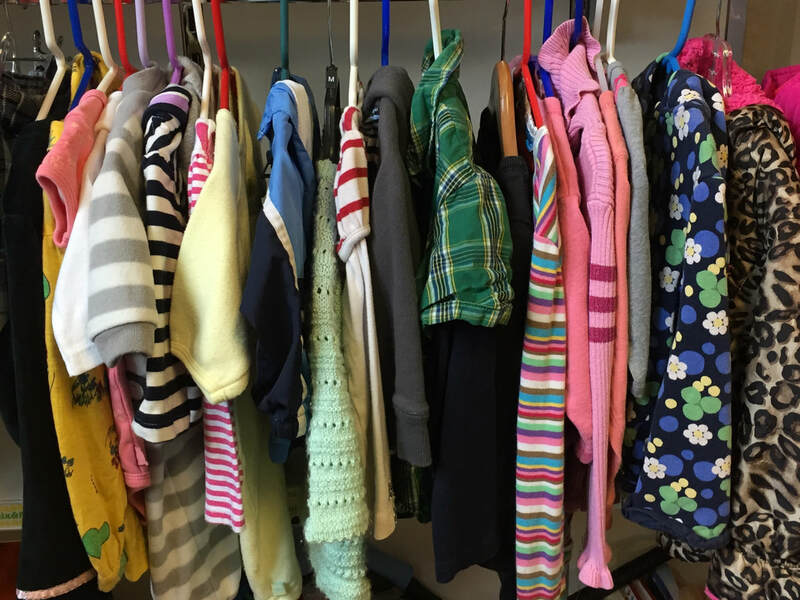 Twice Blessed, our thrift shop for “gently-used” clothing and other items, bustles with activity and engages the volunteer efforts of many in our congregation. An inviting and lively place to find treasures. For up to date information, Like Us on Facebook! 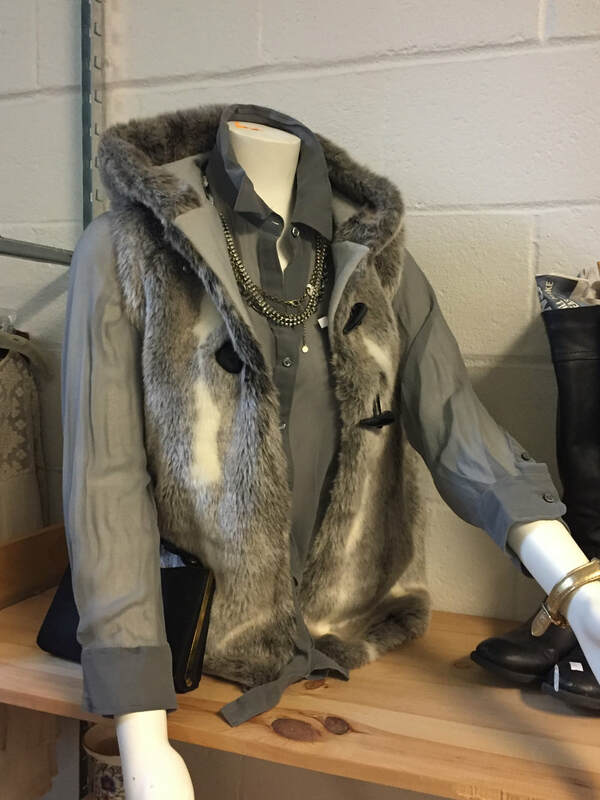 Donations can be made during regular business hours or you can contact us at (845)-255-6340. 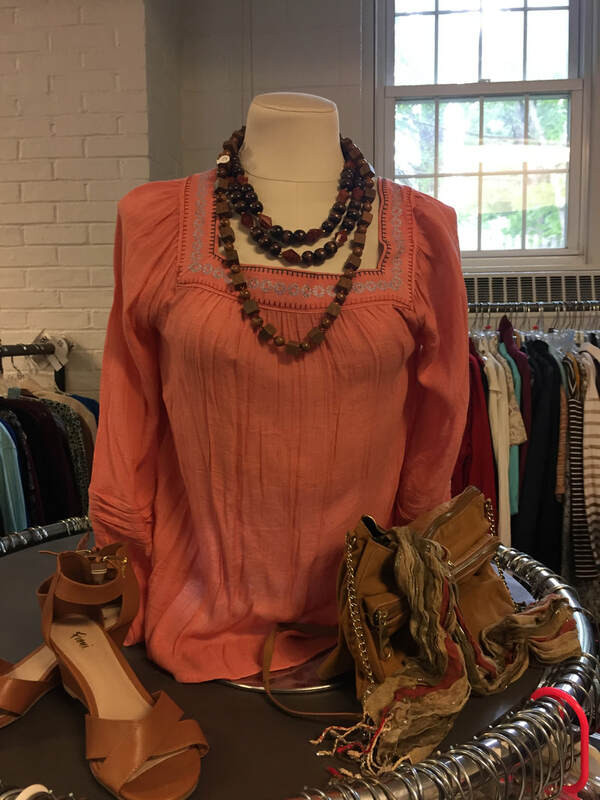 We are a non-profit shop with proceeds going towards supporting local charities, theatre groups, and on-going mission projects. 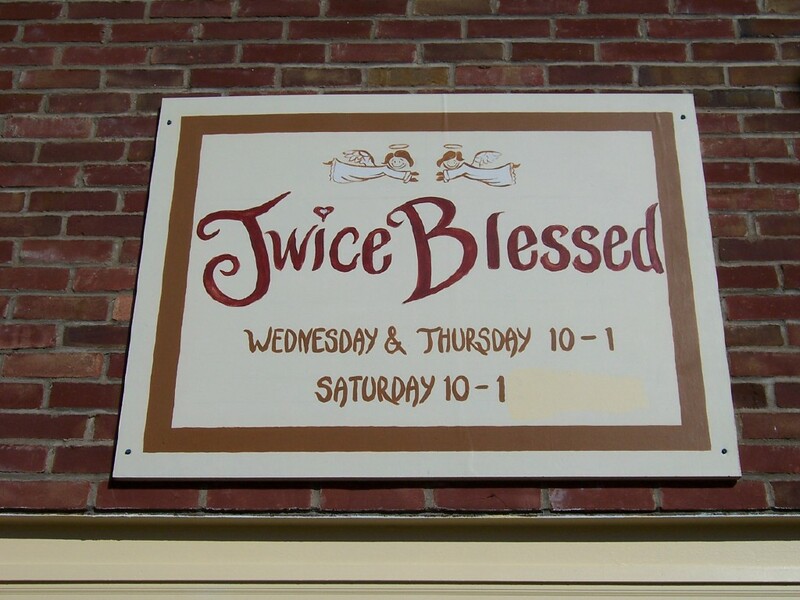 We base the success of Twice Blessed on the quality of our items and our volunteers being pleasant, helpful and doing their work in good spirits. We exist by the quote: "No one of us is as smart as all of us" and most recently we wrapped our heads around: "We may not have it all together but together we have it all". If you would like to volunteer contact us at (845)-255-6340. 2019 Application coming soon! Application form will be available here or please contact the church office at (845)-255-6340.